I realize some of you screenwriters may see the name David Goyer and lose interest in the script/project. I guess what I am saying is that anyone who is so deeply involved with so many beloved properties is going to have some misfires or some projects that may not always gel with the fandom or that the writer/producer/creative may not have had much control over which leads to a sub-par final product. Perhaps I am being too kind, but I don’t see many people defending Mr. Goyer online which I feel is harsh, so I thought I would put in a word of defense. 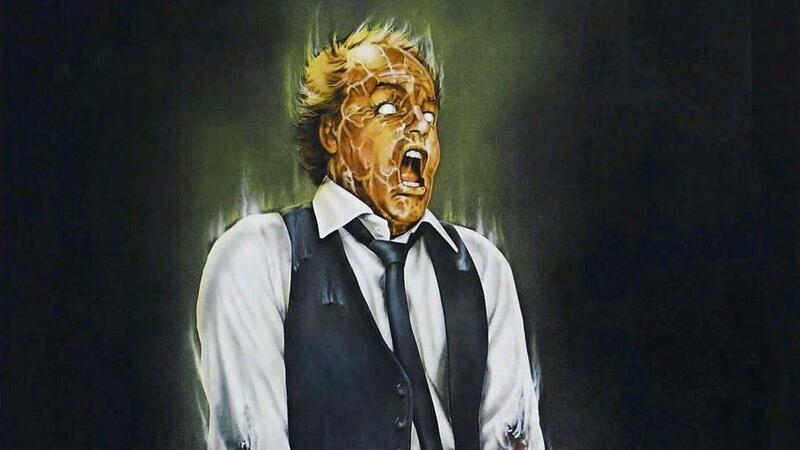 That said, I have not seen the original Scanners, so I didn’t have a lot to compare this to or preconceived notions about what should or shouldn’t be done in a Scanners script. Pg. 3 – This is a pretty affecting scene of a man torturing a prisoner with only a slight touch. You’re not in America, my friend. You’re in hell. And although I’ve no doubt that hell is absolutely overrun with lawyers, legal assistance is the last thing you need right now. Pg. 11 – This is a nice reversal – Revok is just as powerful as Cleary! Revok lifts his head and locks his gaze onto Cleary’s. Revok no longer seems frightened. Far from it. Pg. 13 – The killing of Crystal is really good! It’s super disturbing as Revok talks about her family and is so callous and unaffected by her murder. Pg. 16 – 17 – I like the idea of a Scanner going around and killing all other Scanners (kind of like Watchmen’s beginning) but I wonder why and am worried that the explanation will be a bit of a letdown. Pg. 22 + 23 – This is a good piece of character-building for our villain, Revok. He’s just a scared experiment or someone whose powers hurt him. Pg. 77 – 78 – Hammond’s death is pretty brutal which is good for a bad guy we have built up this much. It’s better than someone just shooting her and her falling over. Pg. 89 – I was pretty mad at the”Hammond is Cameron’s mom twist” but I like that it was just a fake out. Pg. 101 – This is a genuine surprise! That Revok killed Kendall and transferred his mind into her body. First, I didn’t see that coming which is good – catch your readers off-guard if you can. Second, it is emotionally devastating for Cameron. Now, I didn’t care about Cameron as much as I should have, but still, this is rough and you feel bad for him. Pg. 106 – This is a super-creepy moment. We could have used more of these for sure. I want you to pretend that I never existed. I want you to go about your life, living with uncertainty from one day to the next, knowing that I’m out there somewhere. That I can inhabit anyone. At any time. Your wife. Your son. Your daughter. You’ll never know when I might be hiding behind their eyes. Previous articleFinal Score – It’s Die Hard with Soccer! 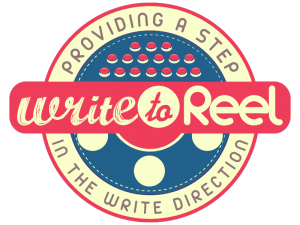 Next articleThe Predator – Respect Your Reader, Please!